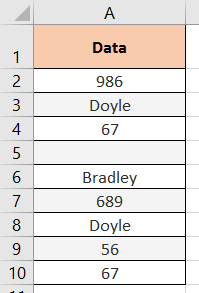 One of the most common requirements of data manipulation is to either remove duplicates from the data or get the unique count of values. 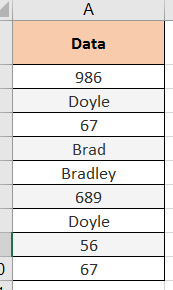 Although, excel doesn’t provide any default function to get the unique count of values but still the removing of duplicate values and getting the unique count of values can be done easily in Excel. On the Data tab, under Sort & Filter group, click Advanced. The Advanced Filter dialog box appears. 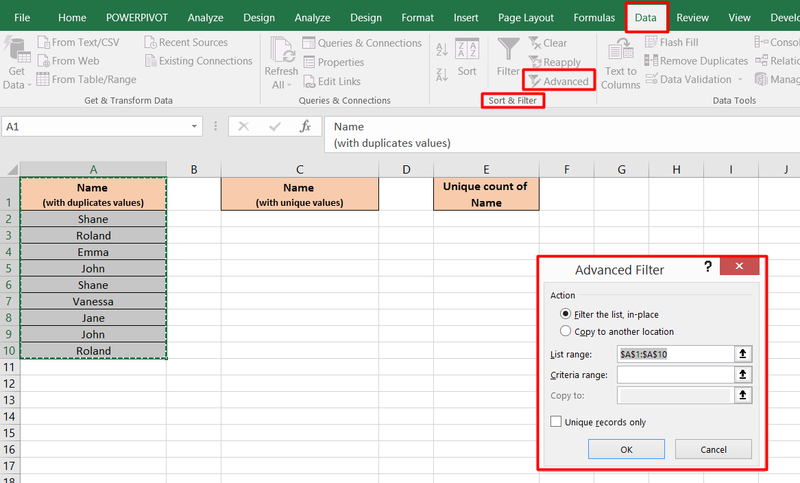 As we discussed above, there is no direct built-in function in excel which gives distinct count values. 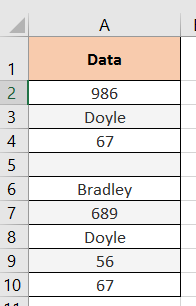 But, using different functions together like “IF”, “SUM”, “FREQUENCY”, “LEN”, “MATCH” etc., we can get the unique count of values.